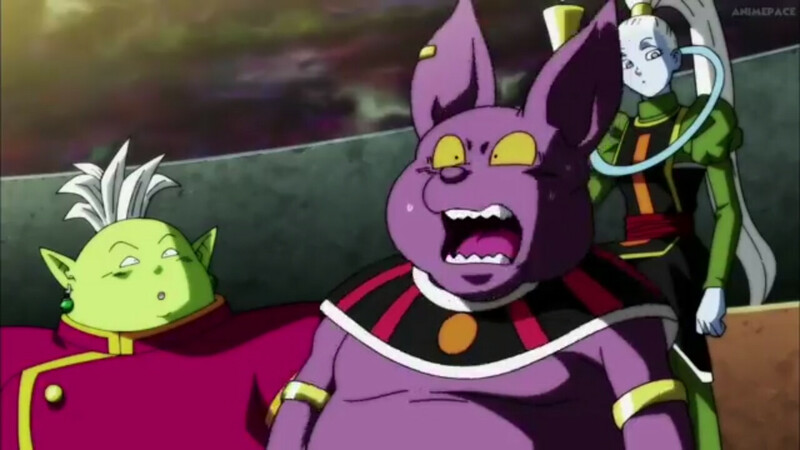 We know that Super Saiyan, Super Saiyan 2, Super Saiyan 3, Super Saiyan God, Super Saiyan Blue, Super Saiyan Rage, Legendary Super Saiyan, Super Saiyan Berserker, Super Saiyan Evolution, etc. are all Saiyan transformations, they can only be achieved by Saiyans. 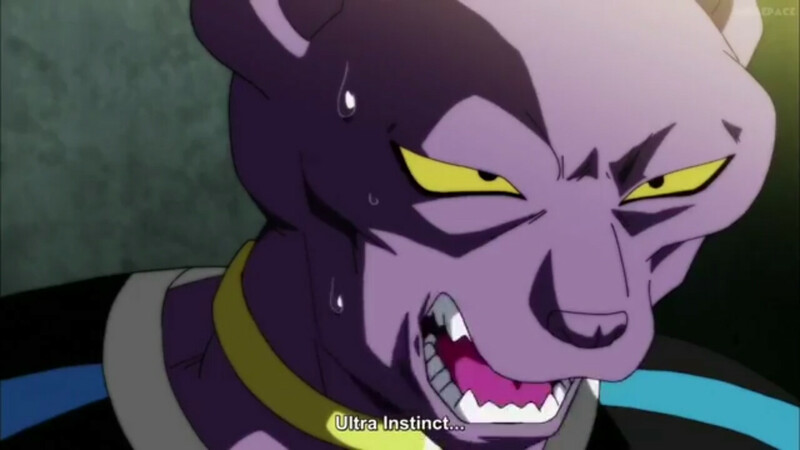 But what about Ultra Instinct? 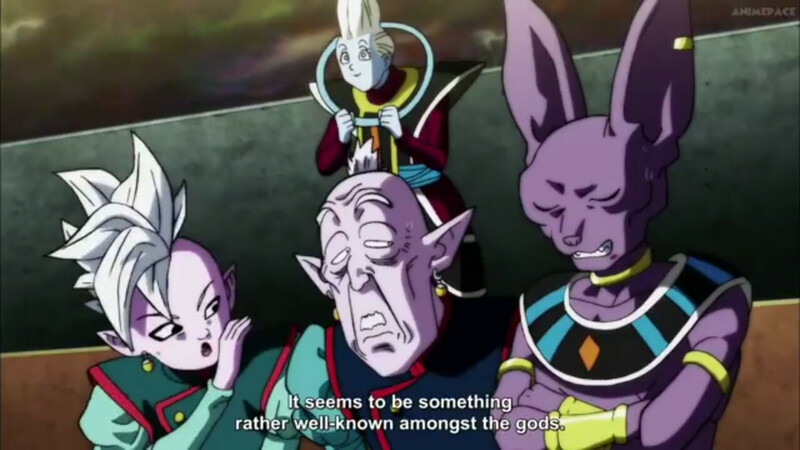 Could a human, a Namekian, a frost demon, etc. attain it? 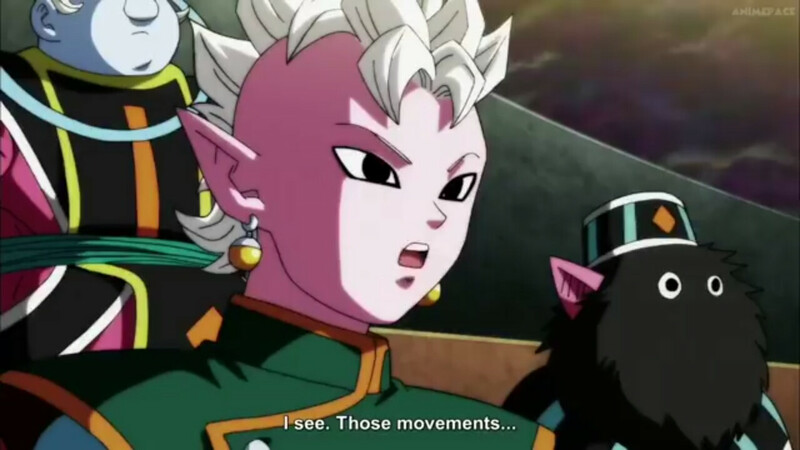 All this would mean that it's not an exclusive Saiyan trait or transformation, but an extremely powerful and difficult ability that the Gods and other Omega level fighters are known to use. Ultra Instinct (身勝手の極意 Migatte no Gokui, lit. 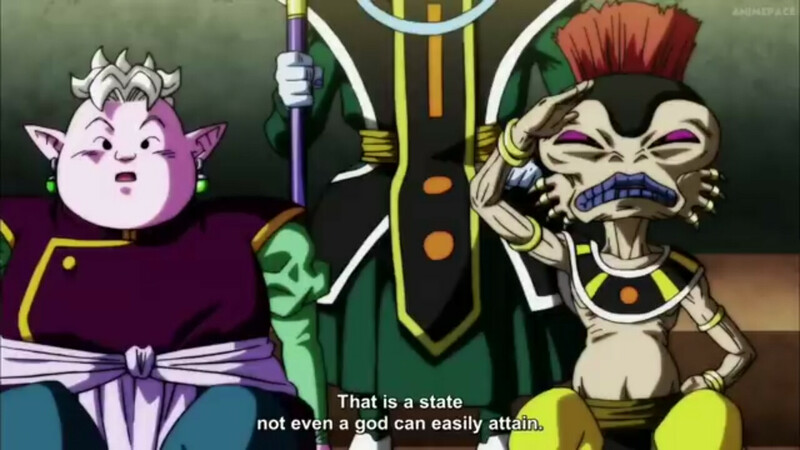 Key of Egoism) is a mental state used by Whis and his disciples, Beerus and Goku. 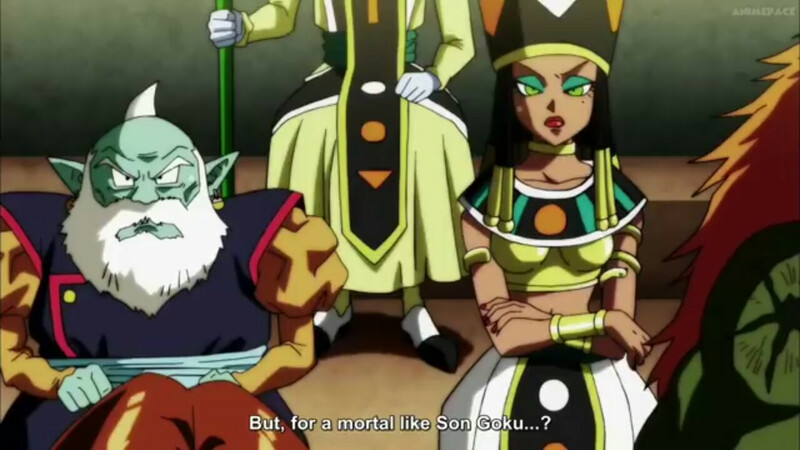 It is not completely clear how this form is attained, not even to Goku himself.